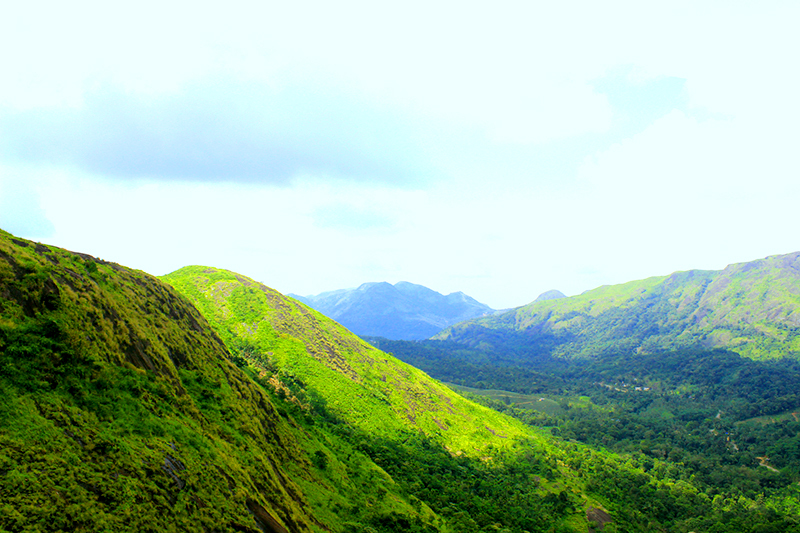 in idukki district of kerala state. about 40 km from munnar. Dolmenoid cists belonging to the Megalithic age can be seen here. They have ancient burial chambers inside. Muniyara is the only place in kerala were there is a natural forest of sandalwood trees.